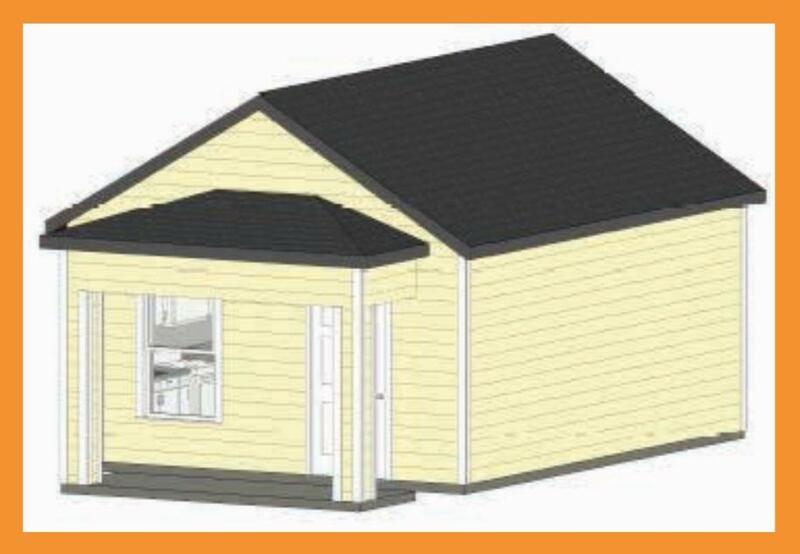 Have a custom tiny home ready on your property in as little as 8 weeks! These ultra-efficient units are constructed using cold pressed steel framing and insulated panel designed and built by TOG CORP on your level building pad in Fairbanks or North Pole. Any footprint design can be modified & customized! Low mortgage, low utility costs, brand new construction that's built to last!